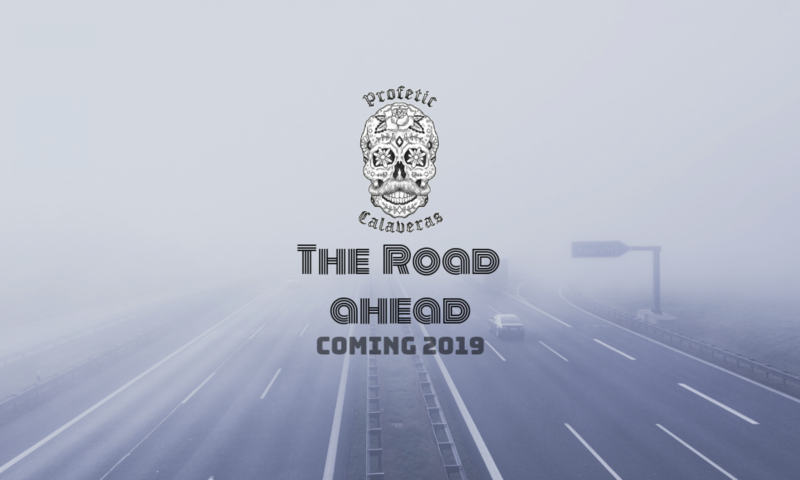 Profetic Calaveras is a Latin-Funk-Fusion trio. Since 2016, the band’s main focus has been to spread positive energy and light. Profetic Calaveras is based out of Durango, Colorado. The trio has been described as a mix of Santana and Vulfpeck. Alex, the guitarist and lead vocalist of Profetic Calaveras, has been playing and writing music for 10 years. In addition to Profetic Calaveras, he has also started a few other projects such as “Murphy and the Jam Band” and “Star Steed.” He has a natural talent for writing catchy melodies and complex Santana-like solos that give Profetic Calaveras an attractive and engaging feel. His influences include Guthrie Govan, Snarky Puppy, Los Amigos Invisibles, Chon, and Hiatus Kaiyote.